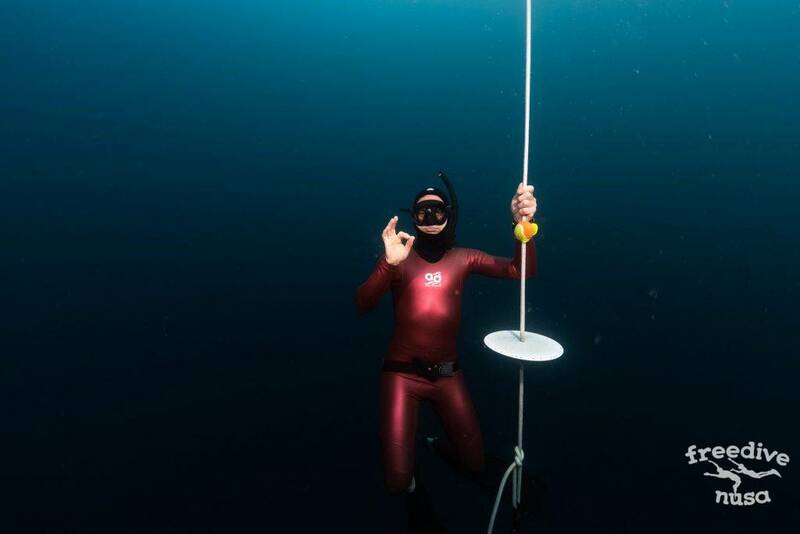 SSI Freediving Level 3 is the last step in training system for SSI freedivers.  It is accessible for trained freedivers who have enough experience and able to dive on the depth 30 meters or deeper. This course will make you much more confident about all your skills. The main focuses of this course are training of the thorax flexibility which is crucial for deeper diving, learning and mastering the Mouth-fill method of equalization and diving lower than lungs residual volume using exhale dives. Beside thorax flexibility and equalizing techniques will are going to teach the body to be more efficient on switching in mammalian diving reflex, which allows us to be more relaxed, consume less oxygen and compensate the fast growing pressure. We are going to spend a lot of time and afford for psychological preparation for deep diving using yoga, meditation and deep relaxation techniques. 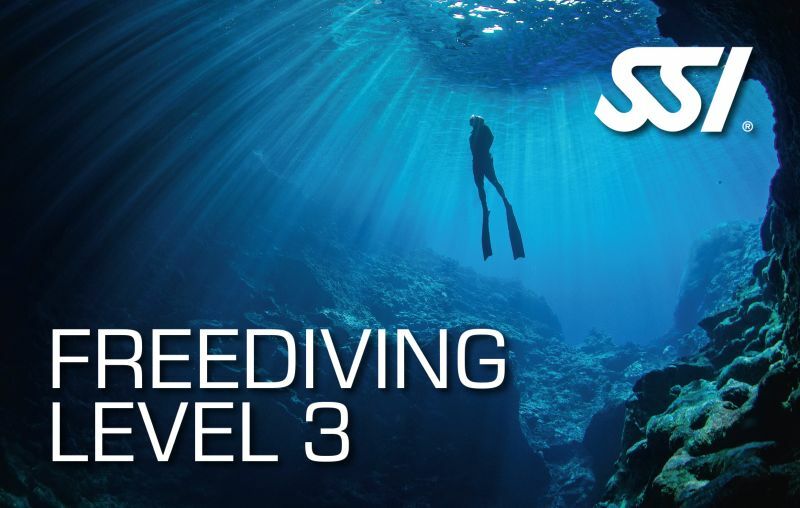 Usually SSI Freediving Level 3 could be completed in 4 days (we suggest to have at least few more days for additional training sessions) but for those who are looking for deeper and longer training opportunities, we can offer a month long course that will also includes Level 3. That would be a Freediving Master Course. Also one of the requirements to enroll in this course is to take the emergency first response course – React Right. The program of Level 3 includes following themes. Academic classes: exhale dive, mammalian diving reflex, lungs squeeze, nitrogen narcosis, DCS, etc.